In this tool-assisted educational video Bisqwit walks through the creation of a Duke Nukem 3D style software-rendering pseudo-3D engine from scratch. 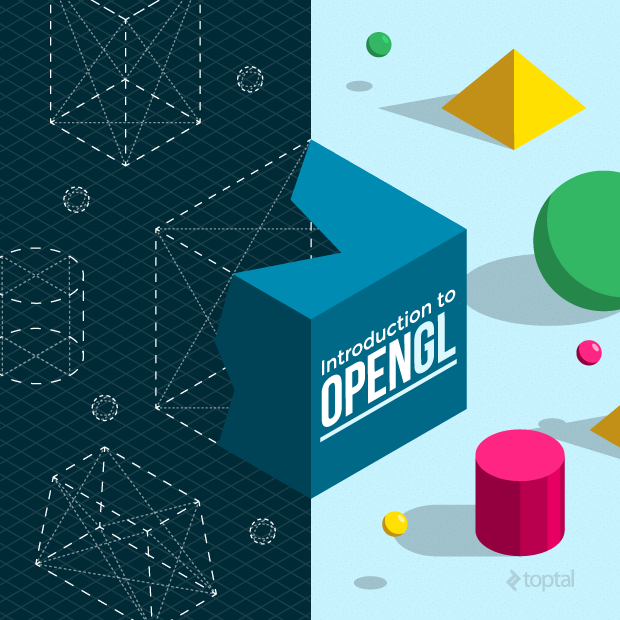 Topics such as vector rotation and portal rendering are at the core. 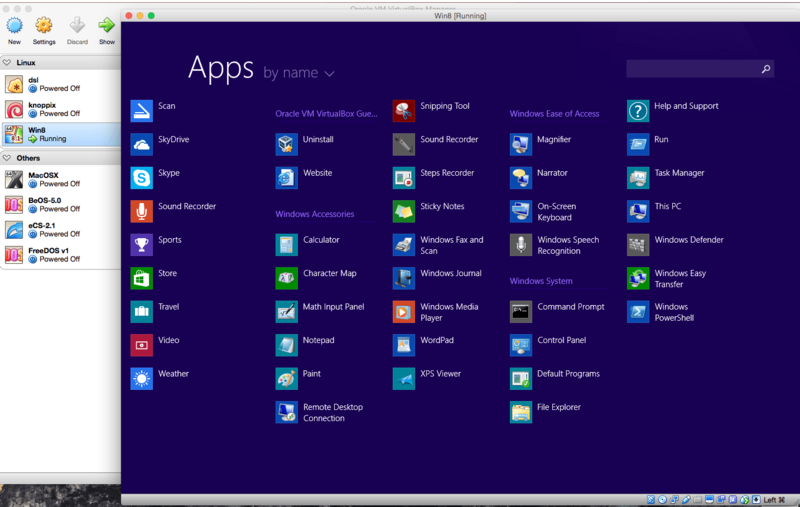 VirtualBox is a cross-platform virtualization application. What does that mean? For one thing, it installs on your existing Intel or AMD-based computers, whether they are running Windows, Mac, Linux or Solaris operating systems. Secondly, it extends the capabilities of your existing computer so that it can run multiple operating systems (inside multiple virtual machines) at the same time. So, for example, you can run Windows and Linux on your Mac, run Windows Server 2008 on your Linux server, run Linux on your Windows PC, and so on, all alongside your existing applications. You can install and run as many virtual machines as you like — the only practical limits are disk space and memory.